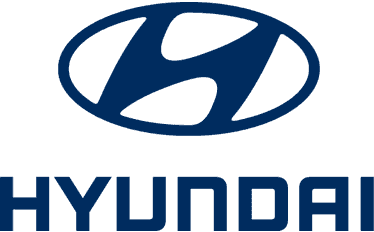 Choose only the best manufacturer-approved Hyundai parts and accessories for your car. We have in stock a full range of components making it easier to find what you are looking for. Whether you need brake pads for your i10 or a wing mirror for your i30, we are able to assist. For more information on any Hyundai parts or accessories click on the enquiry button below or contact us through Live Chat.